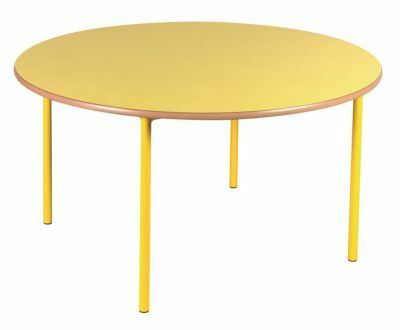 Circular tables designed for use within nurseries and primary schools. 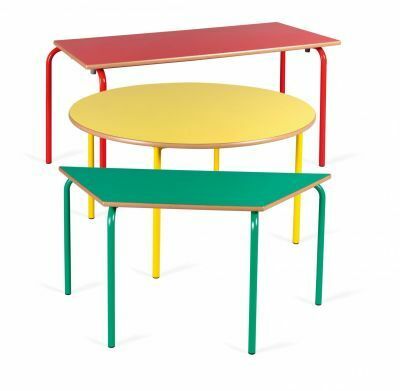 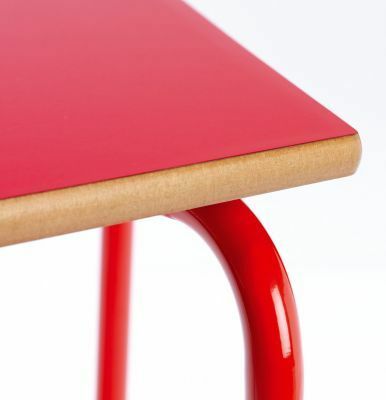 The laminate tabletop is available in a wide range of colours including Red, Yellow and Green; all come with matching colour frames. 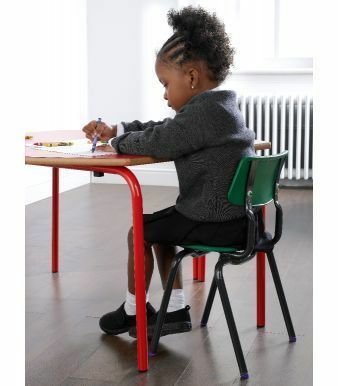 Available in 3 different height options this table is suitable for a range of users and is built to withstand tough conditions.